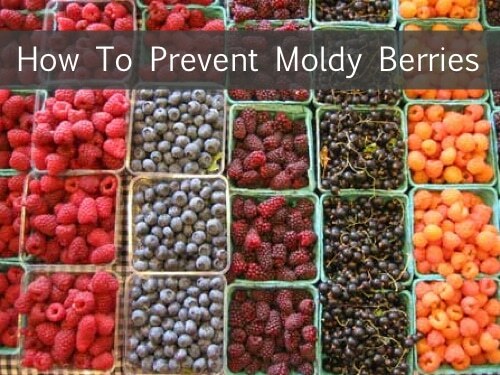 It may not sound like a big deal but…if you spent all that time going to your local farmer’s market, tasting berry after berry until you found the most beautiful blackberry only to see it all moldy a few days later. Well, that’s just a bummer. But wait, there is a natural solution…and you’ll be stunned to know what it is! Oh, and of course, it’s super simple. Click below for all the deets.